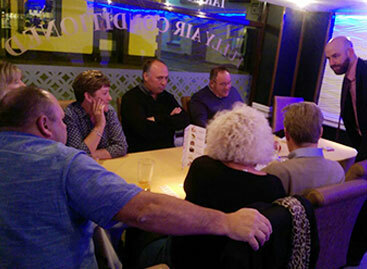 Bangladeshi & Indian Cuisine Licensed & Air Conditioned Restaurant & Take Away. 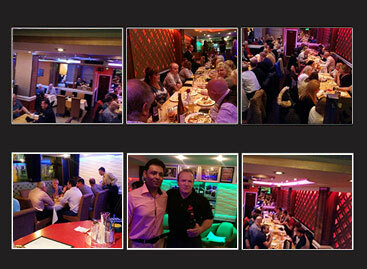 Jalsagor restaurant offers a relaxed atmosphere to celebrate with you whatever the occasion. We welcome you into a relaxed and comfortable surroundings tempted by an unrivalled range of authentic and imaginative fusion and traditional dishes. 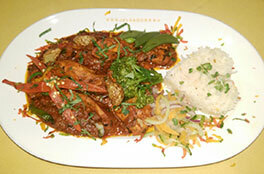 Our aim is to bring you the very highest standard of Bangladesh cooking. 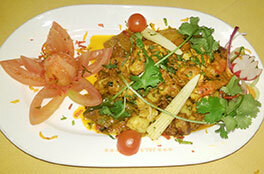 Allowing you to re-live the fabled splendour of Bangladeshi glorious culinary history. We use only fresh, top quality ingredients which are blended with exotic fragrants, pungent spices to produce a wide variety of subtle flavours and taste sensations. 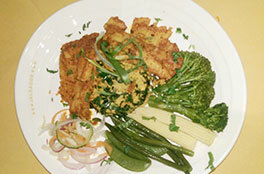 Fresh fillet seabass cooked with fresh spinach, potatoes and curry leaves. 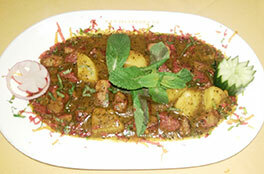 garnished with herbs and spices - tantalising dish. 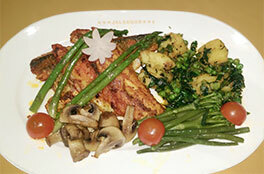 The most popular Indian fillet fish gently grilled served with fresh spinach and tuna. Tiger prawns with fresh garlic, lime and mango. A mouth watering dish. A hot dish cooked with homemade hot pickle sauce, spring onions, garlic & ginger. 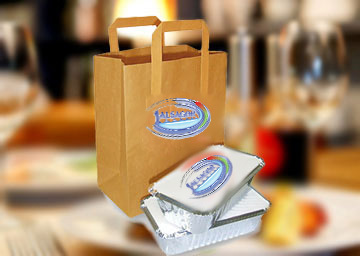 With all take away orders you will receive a complimentary accompaniment.